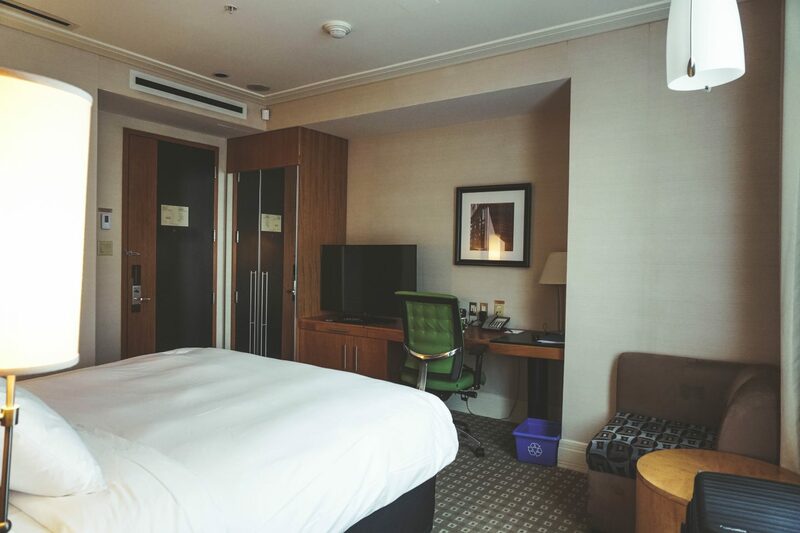 A couple of weeks ago, I had the opportunity to stay at the luxurious Sofitel Montréal Le Carré Doré. 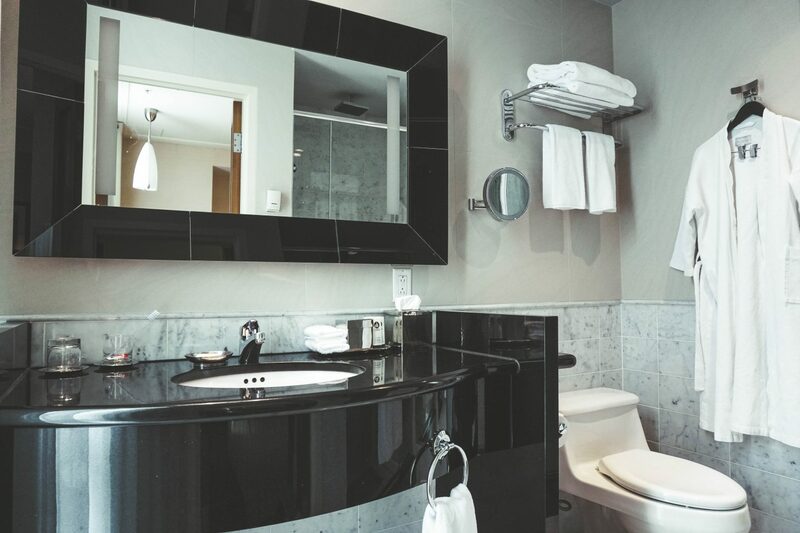 It’s located in the heart of the city and walking distance from lots of restaurants, bars, Mount Royal Park, McGill University and the Montreal Museum of Fine Arts. I was travelling solo so their Superior Room was the perfect size! I was situated on the 15 floor (I truly believe, the higher the better). The room had floor to ceiling windows that showcased picturesque views of Montreal, with a king size bed, goose feather comforter and pillows, a desk, a Nespresso coffee machine and free Wi-Fi. 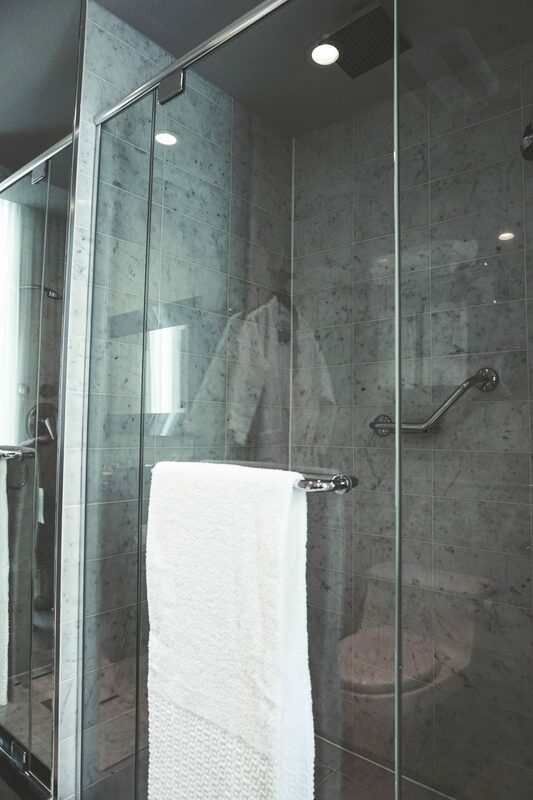 The bathroom was equally as luxurious with marble coverings all over and a rain shower head (I absolutely adore rain shower heads, it’s like having you very own raincloud). 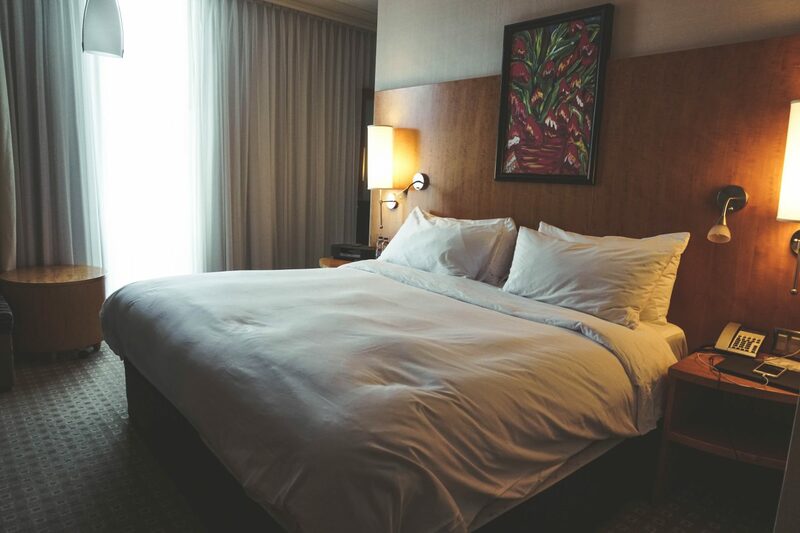 If you’re looking for a luxurious stay in Montreal, the Sofitel is perfect! Hope to be back soon!